In an ode of love to the next doctor being announced on a live show this weekend, I thought I would plump up some old fiction I wrote about two tears ago. Was for a interesting project that wasn't used in the end, but as I got paid, I had to wait a while to show it. Lovely contract with 24 months grace period! Now seems the best time to show to the world. Four heartbeats in a Timelord Pattern. We see a pinprick of light in the center; we move towards it, the pinprick getting larger and larger with just the heart beats continuing. The Vortex comes to a split and we shoot to the left. We zoom into a red planet surrounded by sparks and plasma bursting in and out of life. Moving at a steady pace inwards we zoom low over vast fields of purple and yellow grassland to see hills in the distance covered in ice. We continue the tracking shot inwards; towards a building, in the middle of a cityscape, vehicles moving in and out of the “port”. The vehicles shimmer in and out of existence in front of us in front of this galactic port. The ones that appear are in a huge selection of shapes and sizes – Horse Drawn carriage, Model T Ford, Sumerian Battle Cruiser, 1950’s Roswell craft. A huge cruiser appears above the others and shrinks to a third of its size. We turn and zoom away from the port towards another dirty white building in the same Gallifreyan style but it has the mark of Omega on its wall. We slow down and move to window on the top floor, and we pause outside and move through the glass.....We realize the heart beat is coming from that room. We cut...the man’s closed fills the screen...the heart beat louder. The heartbeat sounds stop and he opens his eye..... 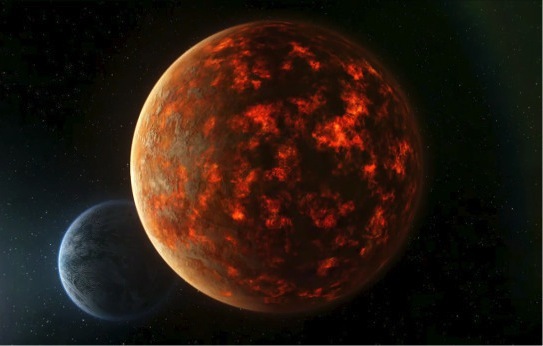 The image of Gallifrey flashes across the screen the same size and shape as his iris. He has slicked back, shoulder length, black hair which is heavily graying at the temples; he is sitting cross legged on the chair and is wearing a Black dress suit, with a knee length jacket. He is the Doctor we know (as a viewer) from 50 years ago, but he is younger – he opens his palm and we realize it is not us he is looking at. Camera shot changes to side to reveal room to reveal the room, a study with walls full of charts, and a model of Da Vinci’s Helicopter hangs from the ceiling. A picture of the Angels is scrawled on the wall, a child moves inside the mirror on the side of the cabinet, all almost unseen. Camera Changes to show him standing in front of his study wall. He looks shocked.......but then smiles. Comments that arent too harsh might be published!!!!! Before its picked apart remember it was written a while ago.